Time is a dimension, like space. The secret to understanding time is that it does not flow. How could it flow? What would it flow past? So how do we "do things" if time does not flow? 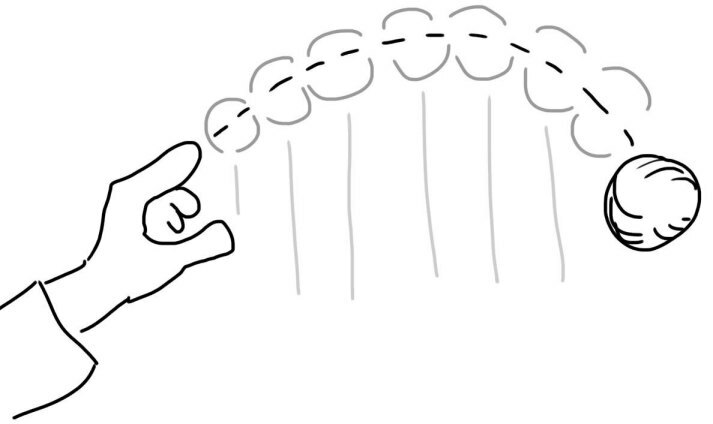 Imagine a typical action, where it feels like time flows: imagine throwing a ball. 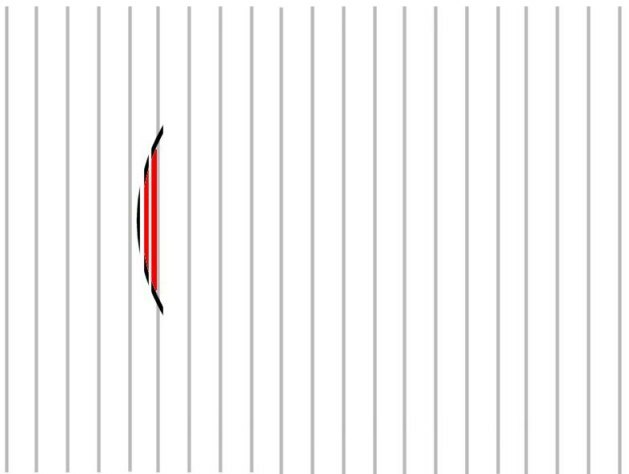 In our mind the ball travels along a nice smooth curve. But it's really just part of the shape of the ball. We can only experience three dimensions (the sphere, its position, etc) But we can imagine the fourth dimension (the curve). Shapes have a mathematical structure. 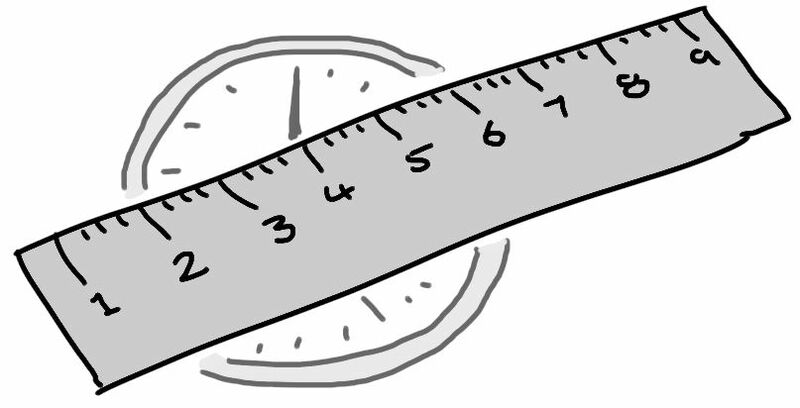 So features in one slice of time indicate what another slice must looks like. Our brains have areas where for these features. We call them "memories." Or for future events, "expectations". Cause and effect are just a description of a shape: E.g. let is imagine a universe where the only time shape is a circle. 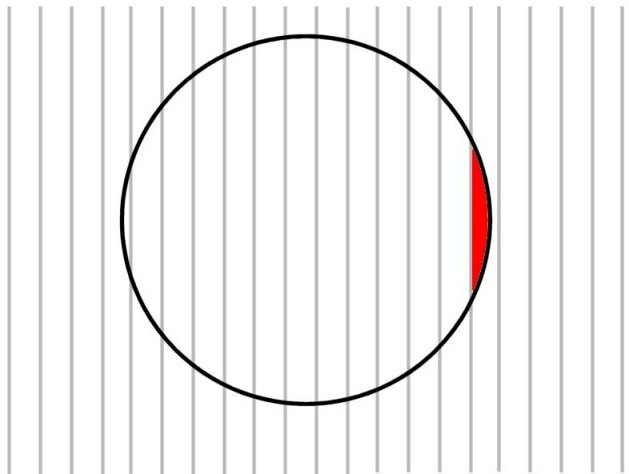 Imagine that we are a slice of time: a slice of the circle (in red). The circle causes the slice to exist. Yet the circle does not move. Our brain does not see everything. Based on the tiny clues it sees, it imagines (in the present) the time dimension: it might be "circle", it might be "not circle". The one it prefers (e.g. the circle) is the choice. "Urgent decisions" and "effort" statistically correlate with the things you want, later in time. So "urgent decisions" and "effort" are highly desirable: they are evidence of the thing you want, just as fragments of a circle are evidence for the circle. Of course, in reality all possible variables exist at once. But nothing has meaning unless we fixe a variable. E.g. "What if x = 3? or what if x = -273.15?" A set of fixed variables is called "the past" because it is entirely fixed: it is done. We cannot go back and change it. All other possible values are "possible futures". These variables can be plotted on graphs, forming smooth lines. So we imagine the past and all futures as forming smooth lines. So time does not flow, so stop worrying about your death, or the price you might pay for doing good. That isn't you. It's a person you care about, but the universe is far bigger than that one person. Think bigger.